Wishing all of my American friends a very Happy 4th of July! Hard to believe that June has already come and gone. Rita from Panoply shared her laundry room/bath. I love this display of her whisk broom collection. She also shows her beautiful transferware. Cathy from 1929 Charmer shared her kitchen updo. I love how she added the ruffles to her chairs. Suzan from Simply Vintagous shared her beautiful armoire makeover. Leslie from Spoonful of Everything shared her fun summer décor. I love her table made from pallets! Kimberly from Camp and Cottage Living shared her cute garden theme light she created for out on her porch. Creations by Cindy shared how she pickles her garden peppers. Great idea! 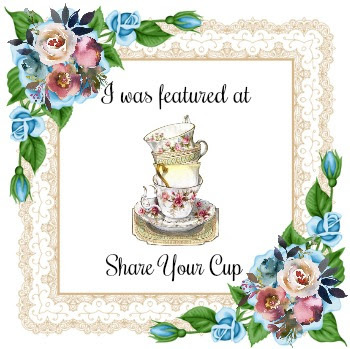 Thanks everyone for sharing and please grab my button if you were featured. 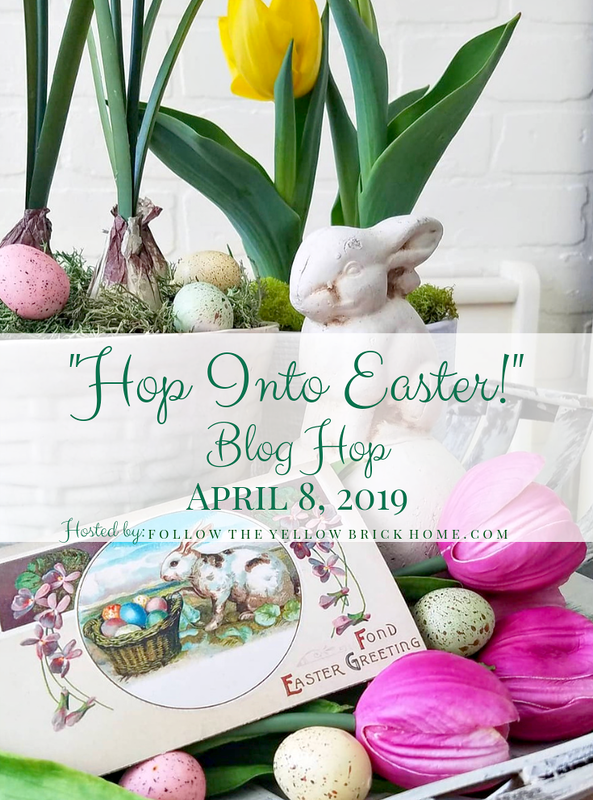 Don’t forget to hop over to my facebook page and see who is featured there. When pinning, don’t forget to pin from their site and not mine. Thank you so much for featuring my lamp and also hosting the party! Thanks for hosting a great party, and for featuring my Ralph Lauren Skirted Chair Covers! have a safe and fun independence day! Thank you so much for hosting Jann...wishing you a very happy 4th of July! Many thanks for hosting. Have a beautiful week. Great features, Jann. And thanks so much for hosting each week! Jann, thank you so much for the feature. Happy to be in such great company! Have a wonderful holiday weekend! Thanks for hosting Jann! Have a happy 4th! Thanks so much for the feature Jann what an honor to be in such great company and for hosting another wonderful party ! This is my first time to visit your blog. I am now a new follower! Loved stopping by and joining your party. great features, loves those chairs! Thanks for hosting and have a fun 4th! Have a wonderful Fourth of July holiday! Thanks for hosting! Have an awesome holiday. thanks for hosting Jann! Have a wonderful July 4 weekend! Thank you for hosting Jann. Happy 4th of July and enjoy your weekend. Thanks for hosting! Have a great 4th of July!! 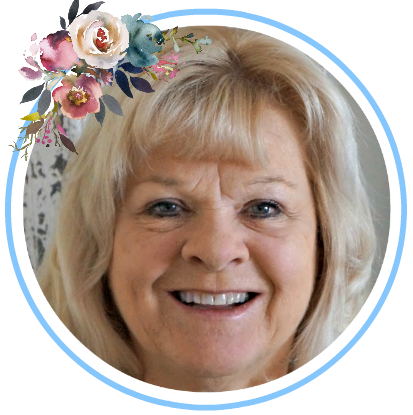 Hi Jann, Such great features and so much inspiration here. Hi Jann! Thanks for hosting! Have yourself a wonderful 4th of July too! I hope you have a wonderful 4th of July. Thank you so much for hosting your fabulous party. Thank you so much for hosting dear Jann. Have a wonderful 4th. of July holiday. Thanks so much for hosting this great party. Have a wonderful 4th. Thanks for hosting. Have a wonderful 4th. Wishing you and yours a Happy 4th of July! Love the features this week. Hi Jann & thank you for hosting a great party! Happy 4th! Lots of wonderful ideas gathered here! (If I ever have a wonderful idea, I'll join you! ) Oh, I'm visiting from Camp and Cottage Living today...yup, Kim sent me over. Oh, those chairs with the ruffles are the sweetest!! I want to make some today!! :) Thanks for the party, Jann and Happy 4th!! Jann, It's always such a pleasure and uplifting time when I begin reading these creative posts. Can't thank you enough for having your weekly SYC, it's just what I need to help spark wome creative juices. Thank you for hosting I have joined in. 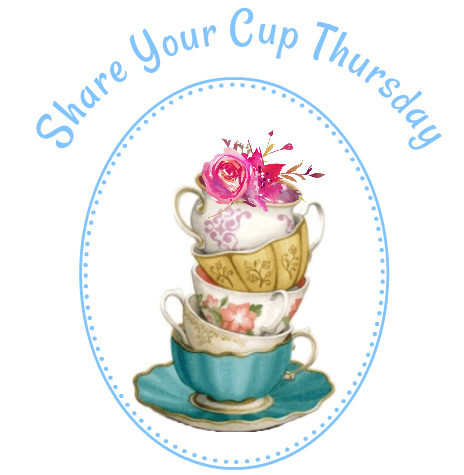 Now off I go to read Share Your Cup Thursday. Happy 4th of July! Thank you for hosting! Thanks for hosting! A lot of blogs wind down in the summer but HADCOMO seeps to just gain momentum. Angels to you and prayers for a safe and happy 4th. Fun features, as usual. 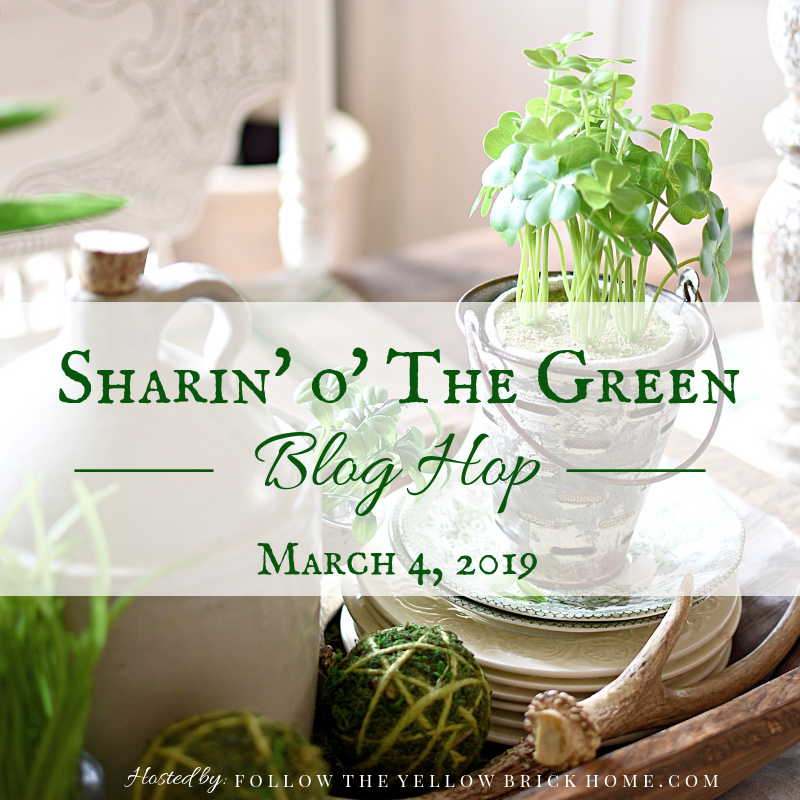 What great blog posts to explore, too! Thx for hosting. Hope you had a great time this holiday!